National Savings Certificate or NSC is an investment avenue promoted by the Government of India. It offers individuals the benefits of both Investing as well as tax deductions. 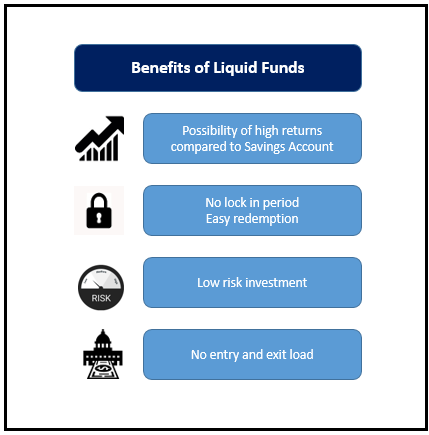 In addition, the risk appetite of this scheme is very less and it provides fixed income. NSC is classified as an investment scheme having a fixed duration. 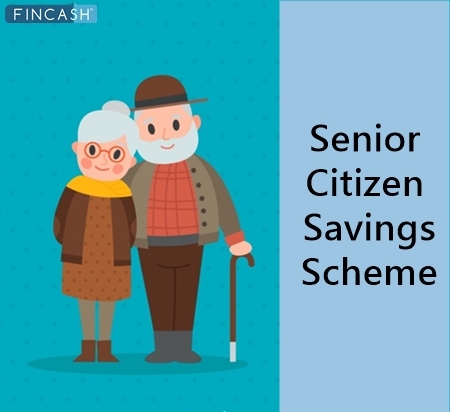 It is one of the popular schemes like Public Provident Fund (PPF) or Kisan Vikas Patra (KVP). This instrument helps individuals to inculcate savings and investment habit. 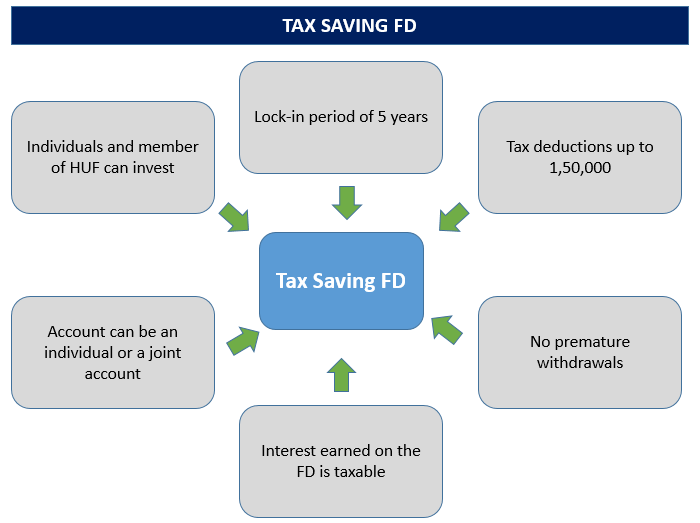 So, let us have an in-depth understanding of what is a national savings certificate, benefits of the national saving certificate, its tax applicability, and so on. This scheme was launched post-independence wherein; the government decided to raise money from the people and use the same for the country’s development. The government’s aim through this scheme is to channelize the whole investment towards the progress of the entire nation. Individuals have two options with respect to the investment tenure in NSC, that is, 5 Years and 10 Years. However, the 10-year option has been discontinued. The interest rates with effect from January 01, 2018, is 7.6% p.a.. Though the interest is calculated on a yearly basis, yet; it is paid to the investors at the time of maturity. 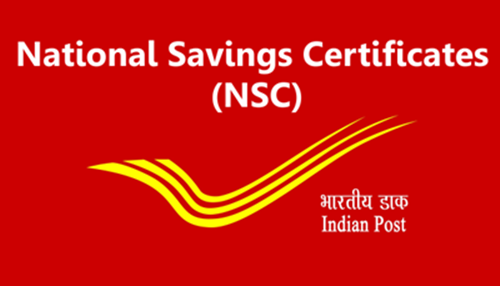 Individuals can purchase NSC through post offices. NSC has a lock-in period of 5 years. Single Holder Certificate: In this category, the certificate is issued to the individuals themselves or on behalf of a minor on the investment done. Joint A Type Certificate: Here, the certificate is issued to both the adults. In addition, the maturity proceeds are payable to both the adults jointly. Joint B Type Certificate: In this case, the certificate is again issued to both the individuals. However, the maturity amount is payable to either of the holders. The interest rate on National Savings Certificate is determined by the government. This current interest rate on NSC is 7.6% p.a.. This interest amount is compounded annually. 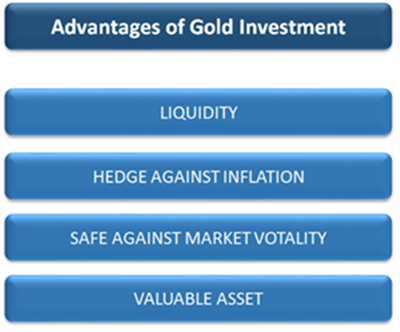 The interest rate is fixed for an investment done during the said period and does not change over time. For example, if an individual invests in NSC when the interest rate is 7.6% p.a. then, his/her investment will bear the same returns. So, even if there is a change in the interest rates in the future, it will not affect the investment. Residents of India are allowed to invest in National Savings Certificate. However, in case of VIII issue of NSC, trusts and Hindu Undivided Family (HUFs) were not allowed to invest. Even, non-resident individuals are not allowed to invest in National Savings Certificate. Individuals can purchase NSC by visiting any of the post office branches. Once they go to the post office, they need to fill the NSC investment form which contains details like name of the account holder, payment mode, type of account, and so on. Along with the form the individual also has to attach documents related to identity proof and address proof, and a photograph. Then, individuals need to pay the required money either through cash, demand draft, by transferring from post office Savings Account or through electronic means of transfer. Once the payment is made, the post office issues a certificate in the name of individuals invested based on the mentioned amount. The minimum deposit in case of National Savings Certificate is INR 100. This amount can be deposited as per the desire of the individual. There is no limit on the maximum deposit amount in NSC. However, individuals can claim tax deduction under Section 80C of Income Tax Act, 1961, for investment up to INR 1,50,000 for a financial year. The investment tenure in case of NSC is 5 years. On maturity, individuals can claim the entire amount back to their account. However, if not claimed the entire amount gets reinvested in the scheme. The rate of returns in case of National Savings Certificate is fixed. Individuals can pledge NSC as a collateral against loans. The details of National Savings Certificate or NSC are tabulated as follows. The investment amount in case of National Savings Certificate is very low, that is, INR 100. Individuals can earn fixed income on the NSC investment. For the year 2018, the interest rate on NSC is 7.6% p.a. This investment avenue offers individuals benefits of both tax deduction as well as investing. In addition, though, the income earned on NSC investment is taxable yet; there is no TDS deducted. The maturity period for NSC is 5 Years. Earlier, NSC had a maturity term of 10 years too, nevertheless; it has been discontinued. Though NSC may or may not provide Inflation-beating returns yet; the interest earned on it gets compounded and reinvested by default. Individuals can claim the interest amount at the time of maturity. During investment, individuals can claim a tax deduction of up to INR 1,50,000 under Section 80C of Income Tax Act, 1961. However, there is no maximum limit on the investment in NSC. However, being a tax savings investment, they have a lock-in period of five years. At the time of redemption, individuals can claim both principal and interest amount. In this case, the interest earned on NSC is taxable under the head Income from Other Sources. However, in this case, there is no TDS deducted and individuals have to pay taxes at their end. NSC calculator helps indiviudals to calculate how much amount will their NSC investment earn at the end of the maturity period. The input data that needs to be entered in this calculator includes investment amount, rate of returns, and tenure. So, let us have a detailed understanding of this calculator with an illustration. Interest Rate on NSC 7.6% p.a. Thus, if you are an individual seeking a safe investment option, then choose National Savings Certificate or NSC. 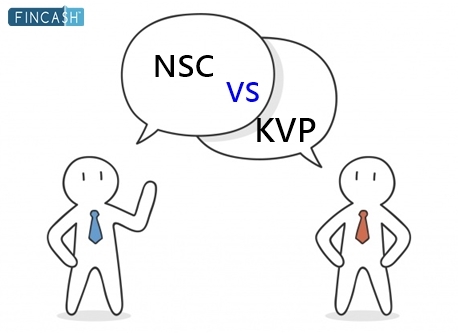 NSC Vs KVP: Which Saving Scheme Is Better? How To Get More From Your Savings Account?